The movie co-stars Ryan Gosling as her husband, who undergoes a Jekyll and Hyde transformation, and Frank Langella as his controlling father who owns sleazy 42nd Street real estate. Dunst’s character ends up being married to a stranger. He was a rich kid from Manhattan, they lived a rural idyll in Vermont, and when they moved back to the city it fell apart. The film, based on the real-life stories of Robert and Kathie Durst, was directed by Andrew Jarecki, who made the 2003 documentary “Capturing The Friedmans” (2003). That was a film about a family with almost unbelievable secrets. The father and one son were cooperating in the sexual abuse of children, and went undetected for years. Dunst will stay on the dark side in her new film, “Melancholia,” by Lars von Trier. It’s a dark science fiction thriller also starring Charlotte Gainsborough, who, you will recall, survived the ordeal of “Antichrist,” in which she was an Eve cast out of Paradise. Von Trier, now in postproduction, is keeping plot details of the new film a secret. 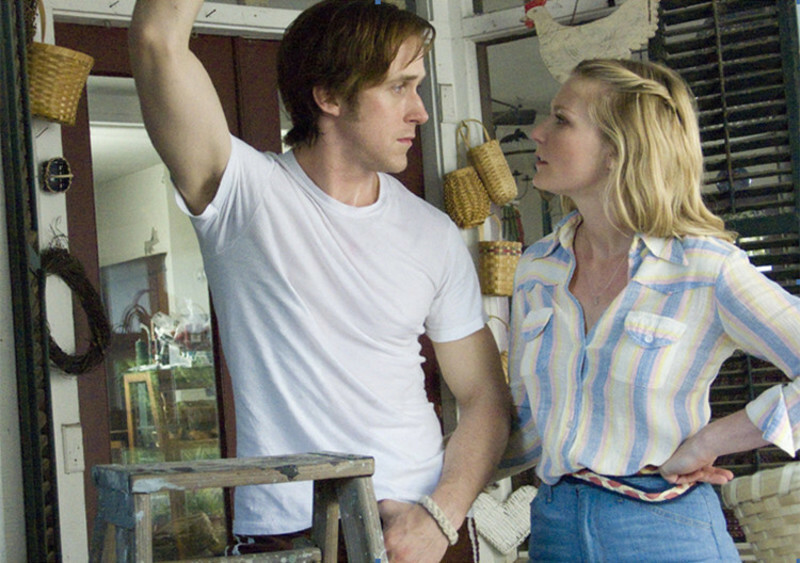 Also coming out in 2011: “On the Road,” with Dunst joining A cast that reads like a collection of beat images: Steve Buscemi, Kristen Stewart, Viggo Mortensen, Terrence Howard, Amy Adams. The adaptation of Jack Kerouac’s American classic road novel will be directed by Brazil’s Walter Salles, who made “The Motorcycle Diaries” (2004) about another on the roader, Che Guevara.